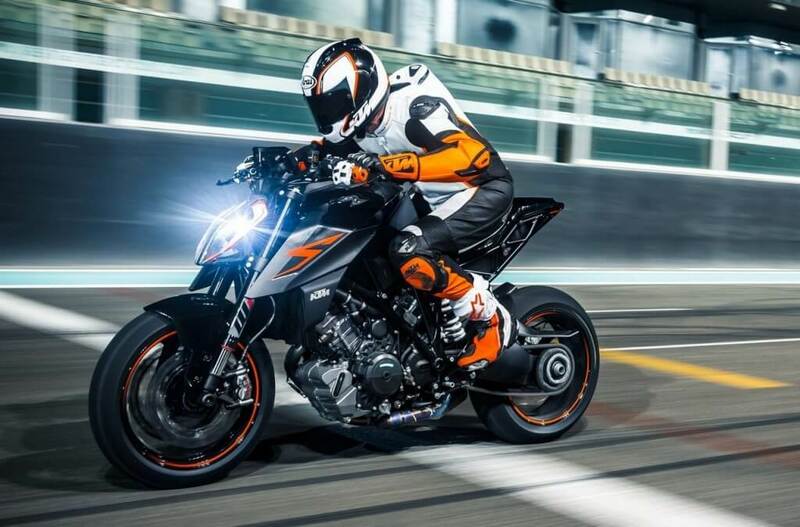 Put together with the latest AI technology in mind, propelled by the concept of the Driverless or Automotive Vehicle, meaning that riders need no gear. So you can leave your boots, your helmet, your gloves and your leathers behind at home. 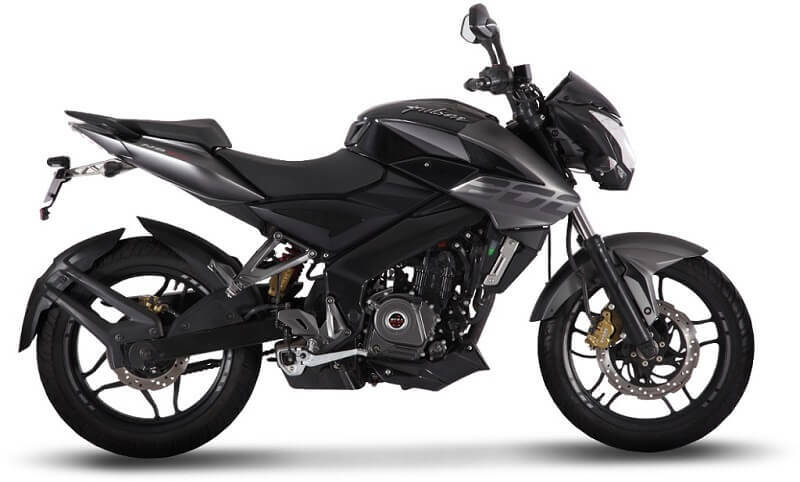 In addition, it’s is a non-gasoline powered, apparently zero-emissions motorbike which is most likely Electric, but this is yet to be confirmed. BMW unveiled the Vision Next 1000 in LA, which was part of the Bavarian company’s series known as the Vision Next. The series also comprises dynamic concepts from BMW automobiles, as well as umbrella brands Rolls-Royce and Mini. 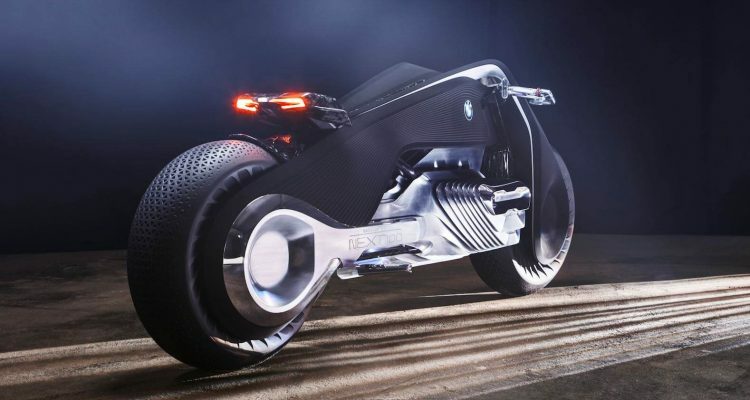 Its design gets its inspiration from the very first BMW bike to exist, that is the 1923 model, R23. The idea is that of analog meeting digital, a concept which is inevitable in these techno-forward times. The VISION NEXT 100 only needs one item of gear, the visor, which lets the bike become an extension of the rider, or a Digital Companion. BMW explains that exchanges between the rider and VISION NEXT 100 happen behind the visor. 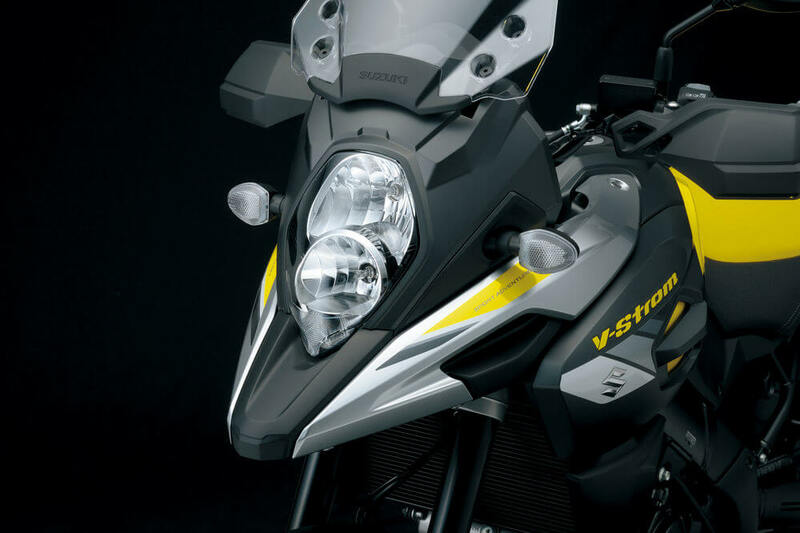 The visor features a rear-view function, as well as a map of your chosen route. Along with technology, BMW kept minimalism at the forefront of its design. Most obvious is the front wheel frame, a big metallic reflector to incorporate the 2 vertical elements making up the daytime running light. This unit even acts as a deflector for the wind, which helps to optimize the air flow. 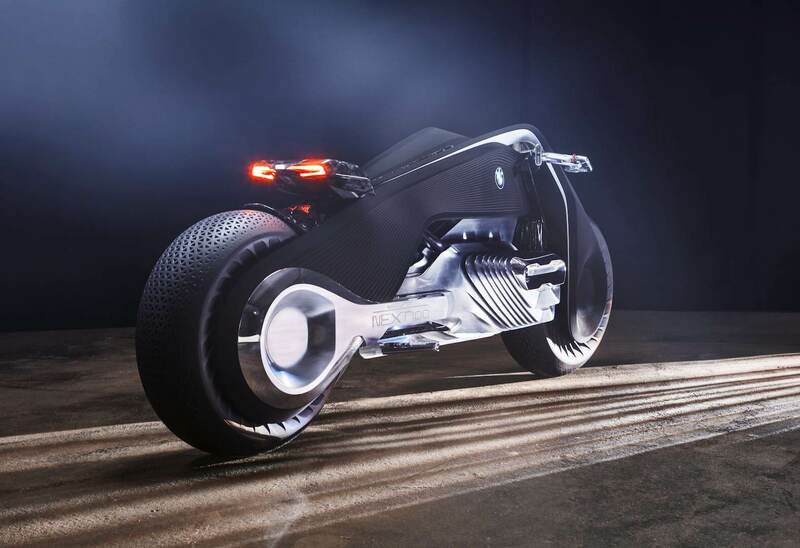 “The BMW Motorrad VISION NEXT 100 embodies the BMW Group’s vision of biking in a connected world – an analogue experience in a digital age. Motorcycling is about escaping from the everyday: the moment you straddle your bike, you are absolutely free. Your bike is The Great Escape,” says Edgar Heinrich, Head of Design at BMW Motorrad. 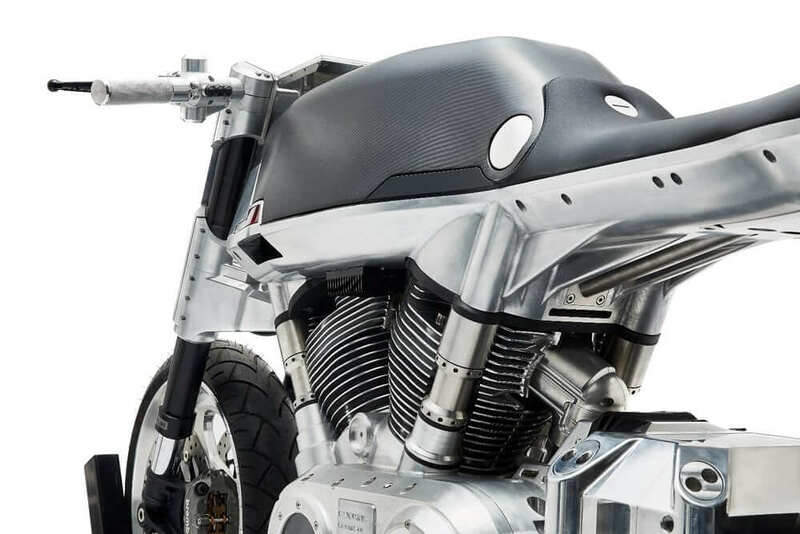 The power unit, styled after in the tradition of the infamous boxer engine, features a polished aluminum finish which conveys the character of BMW Motorrad history. The VISION NEXT is decades before its time, with its Flexframe design, allowing the bike to steer without motorcycle joints. BMW claims that if you turn the handlebar, this will adjust the whole frame, which will change the bike’s direction. Watch the Tron inspired preview of the BMW Motorrad VISION NEXT 100 right here!